"He has a first-class brain and an impressive ability to explain complex tax law in simple terms"
Jolyon has a predominantly litigation based practice in the fields of direct and indirect tax. He has particular expertise litigating cases involving avoidance, employment tax, intangible property and tax and judicial review. Member Advisory Board of Bright Blue, Intergenerational Foundation, Tax Justice UK. Jolyon is a graduate of the University of Durham (LLB: European Legal Studies, First Class) and Birkbeck College, London (MA: Modern Literature, Distinction) and is a Queen Mother’s Scholar (Middle Temple). Jolyon is one of only three practising barristers in the Evening Standard’s list of London’s most influential people, 2018. Shortlisted for Tax Silk of the Year in the Legal 500 UK Bar Awards 2019. 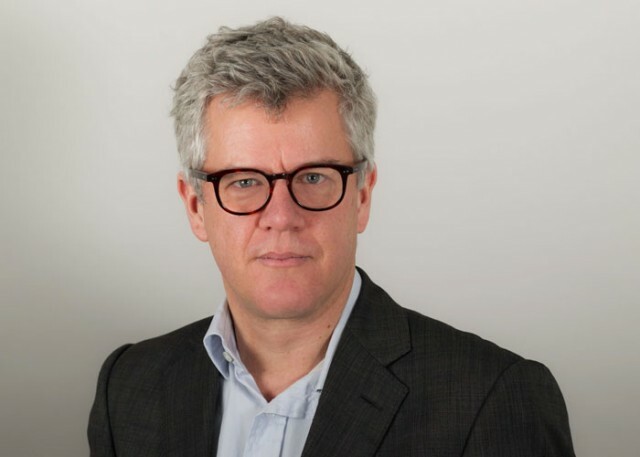 Shortlisted for Lawyer of the Year in the Legal Buisness Awards 2019.
International Tax Review included Jolyon Maugham QC as one of the Tax Controversy Leaders for the UK in 2015 and 2014, based on recommendations from tax lawyers as well as directors and CFOs from multinationals. Jolyon has a predominantly litigation based practice in the fields of direct and indirect tax. He has particular expertise in litigating employment taxation, avoidance, intangible property and tax and judicial review. Jolyon writes a regular blog on tax related matters. To read it click here.